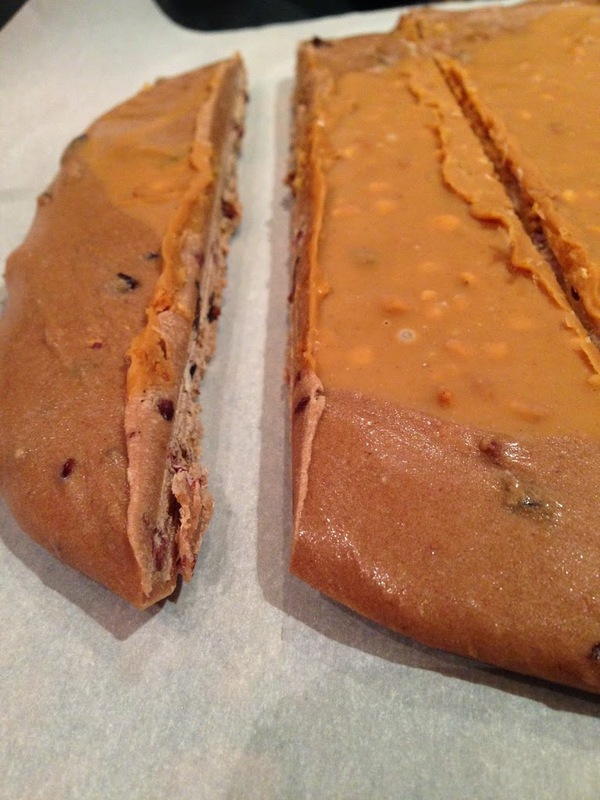 Low Net Carb Peanut Butter Fudge- Made with VitaFiber! 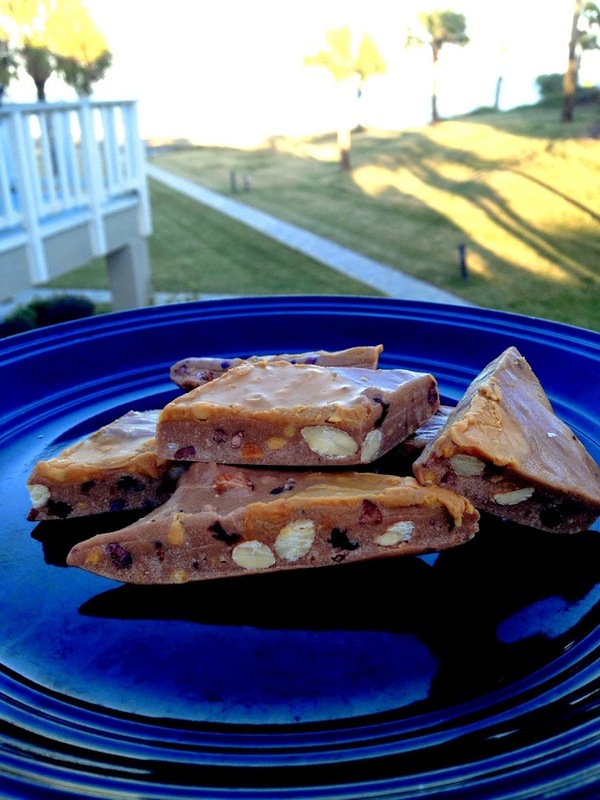 Forget Quest Bars- at over $2.00 bar, why not have a fresh bar customized to your liking? 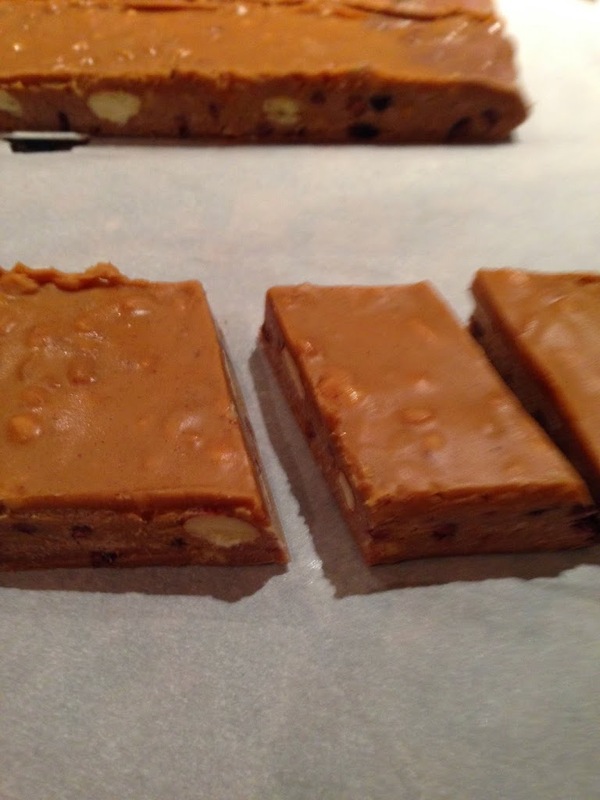 Use this recipe to whip up your own protein bars with VitaFiber Syrup. It will significantly decrease your cost per bar and will have fresh, healthy ingredients that help feed and repair your muscles! This low-carb, sweet syrup is key to so many great recipes that I will be unveiling over the next few weeks. Everything from muffins to protein bars, granola bars, and tasty cookies have been getting created and perfected in my kitchen with this versatile ingredient! For more information about the syrup’s health benefits, go to this link. Okay, enough about the syrup. Time to reveal a fudge that’s low carb, high protein, sweet, rich, and absolutely taste-test approved by the sugarholics that live around me. Step By Step Process with pictures! 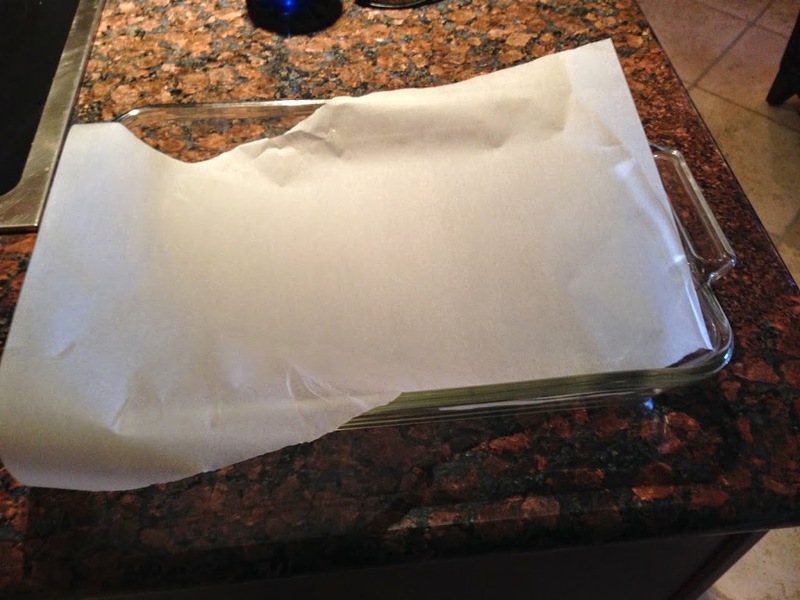 1) First Line a pan with Parchment paper. 3) Put all wet ingredients in a microwave safe bowl. 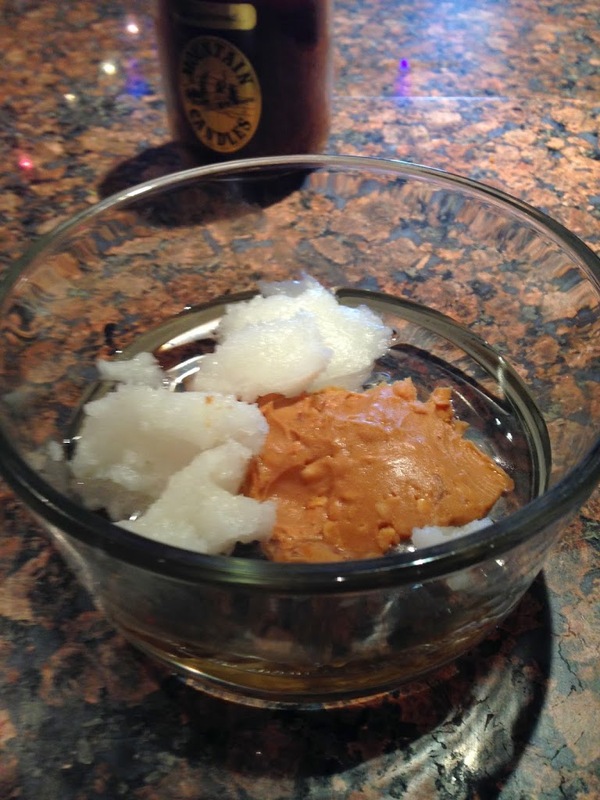 (Coconut oil, Peanut Butter, VitaFiber) and heat for 2 minutes and 30 seconds on high. Make sure you have oven mitts nearby, this bowl will be hot! 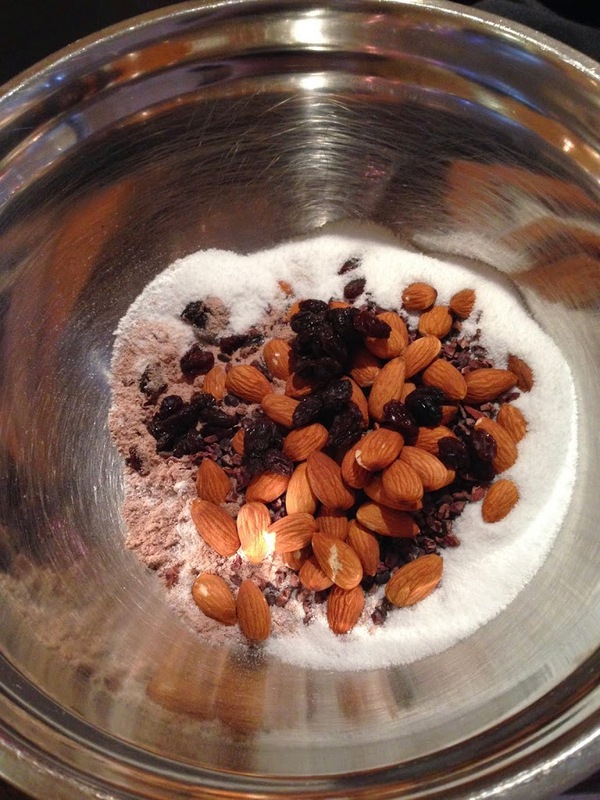 4) Combine the hot liquids into the dry ingredients and stir. 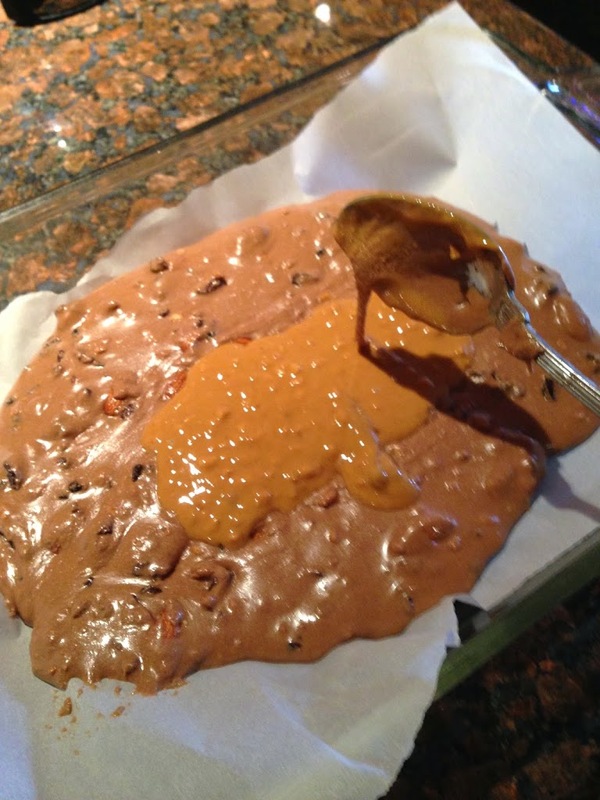 Mix very well, then pour into the prepared pan lined with parchment paper. 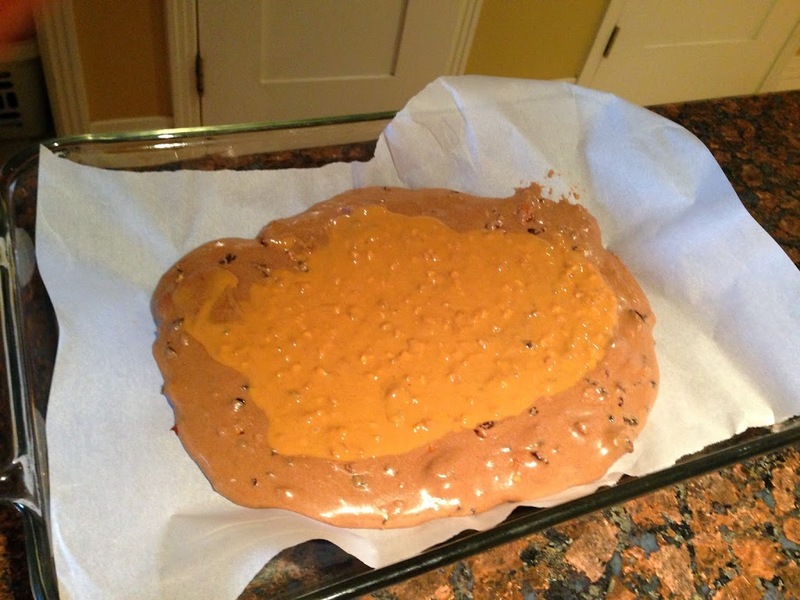 5) Now heat the remaining peanut butter for 25-35 seconds, and spoon over the top. 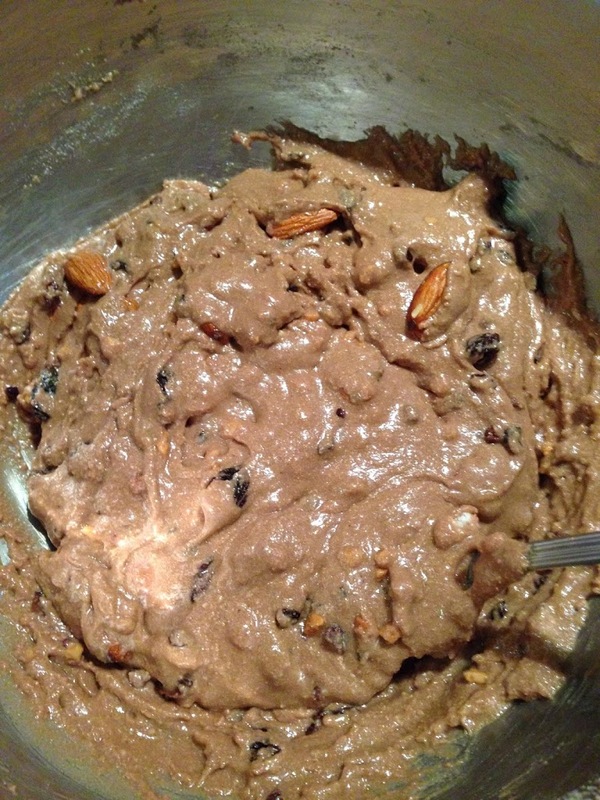 6) Your mixture is ready for the freezer! 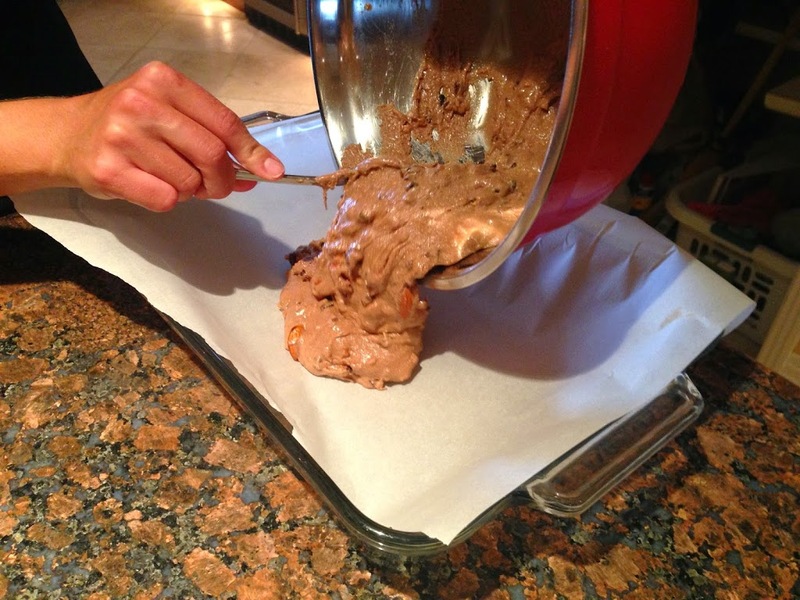 Freeze for one hour, then cut into your desired size pieces. If it’s too hard to cut, allow it to sit out for about 3 minutes, then cut it. Store in the refrigerator for up to one week. Okay this recipe sounds and looks so delicious!! Good work! I was reading up on VitaFiber and I found an alternative as well called FiberYum that also sells imo-syrup and imo-powder that are less expensive and also corn-free. If you can’t get your hands on VitaFiber or want to try out another brand it might be worth looking into! You can also buy other ingredients from the company at the same time such as chia seeds, flax seeds, chlorella, barley grass powder, kale powder, pea protein crisps, etc. 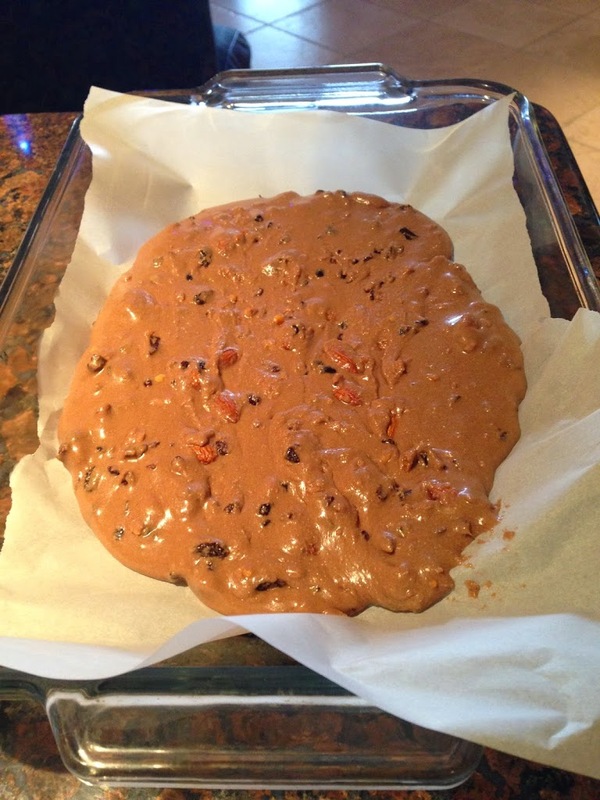 I think I’m going to have to try to get crafty in the kitchen and make some fudge now! what are the total carbs per bar?? ?